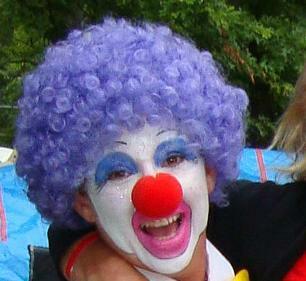 Our Clown is one of the area’s premiere children’s performers. Her performance includes amazing balloon sculptures: animals and hats. She is best known for her characteristic laugh, keen sense of humor, and amazing patience. Our clown is fully insured.